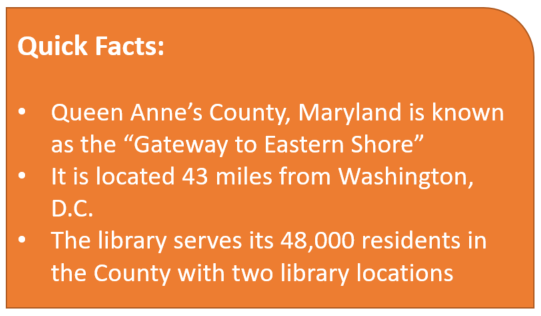 Queen Anne’s County Library (QACL) completed their three-year strategic plan in early 2017. Their goal was to build a data-driven strategic plan, with a built-in mechanism to measure their success along the way. 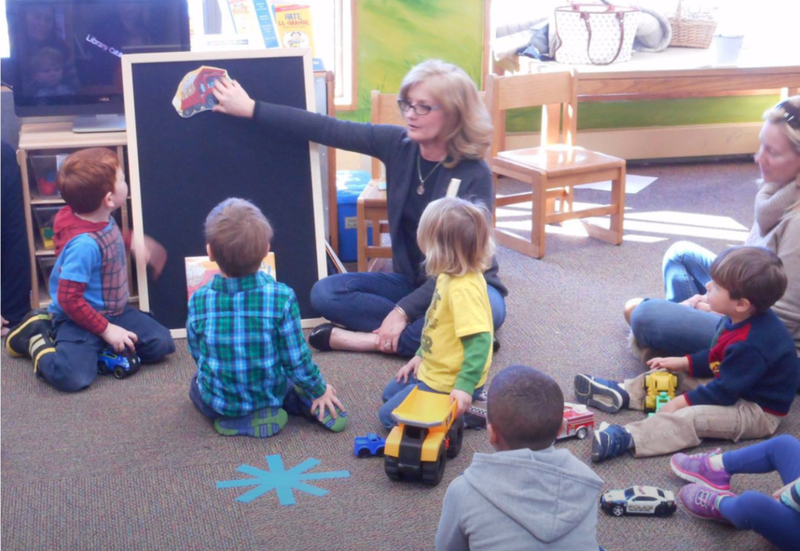 Working with OrangeBoy, the library achieved both by using the company’s planning consulting services, accompanied by Savannah®, OrangeBoy’s cloud-based intelligent library management suite. Measurement has become very important to the library. "At a board meeting, I can just pull up our dashboard on Savannah and show a real-time figure as to where we are with the areas we’re trying to measure,” stated Walden. 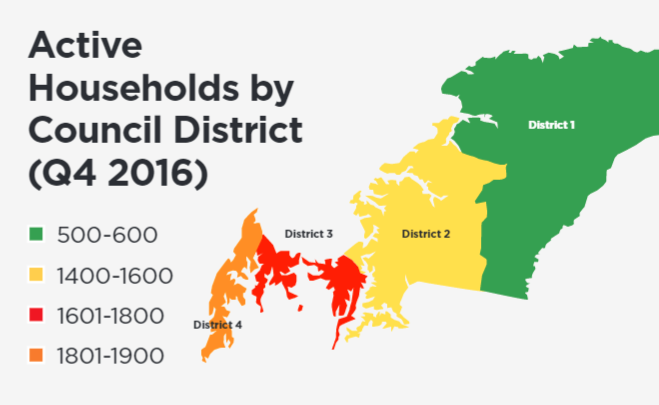 As the plan took shape, one of the measurements that stood out was Market Penetration, which is measure of the percentage of active households with at least one library user in relation to the total number of households in the service area. The plan identifies a goal to increase market penetration across the county. The library is looking at expanding their Kent Island Branch, and potentially adding a new branch to help drive their market penetration up. These were ideas they had had before, but with access to the Savannah dashboard and visible representations of their data, they now had facts to back up their intuition.